Discover the story of the alliance between mankind and the Altarians! Spanning 3 missions, you must do whatever it takes to overcome the Dominion of the Korx and their mysterious masters, the Drath. 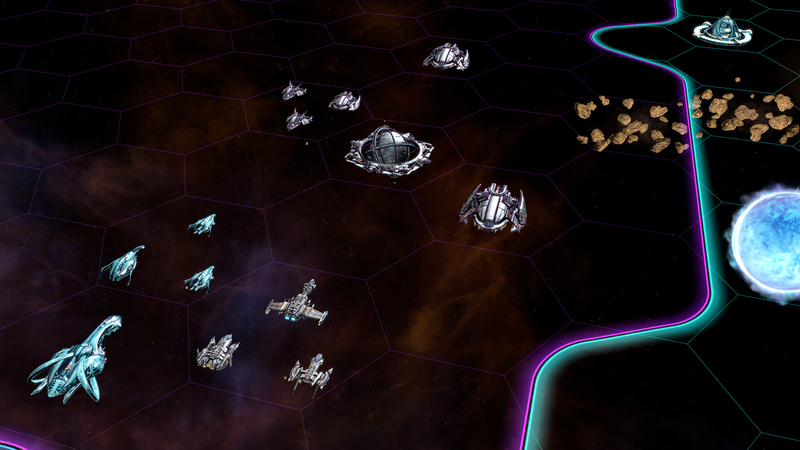 Customize your ships with classic ship styles! This DLC includes the Drath and Korx styles. 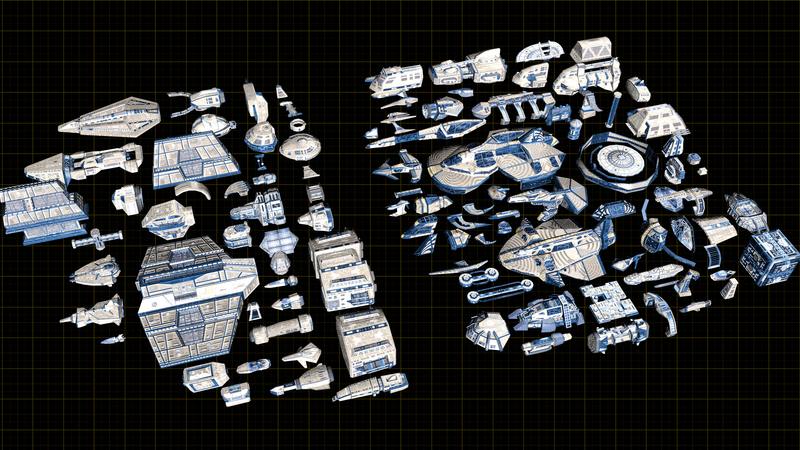 Explore dozens of classic ship parts and build some of your favorite Galactic Civilizations II ships. 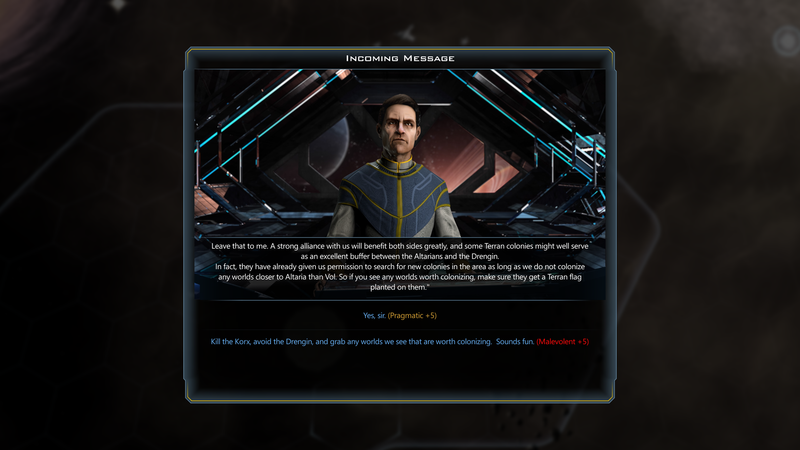 The Altarian Prophecy DLC is now available over at Steam or Stardock. 1) In the campaign the Terran Ship Style is utilized, I think it would be better if United Earth was utilized instead since this is happening in the past. 2) I am disappointed this doesn't add the Korx and Drath as major civilizations for sandbox. You guys are on top! Thank you as always. 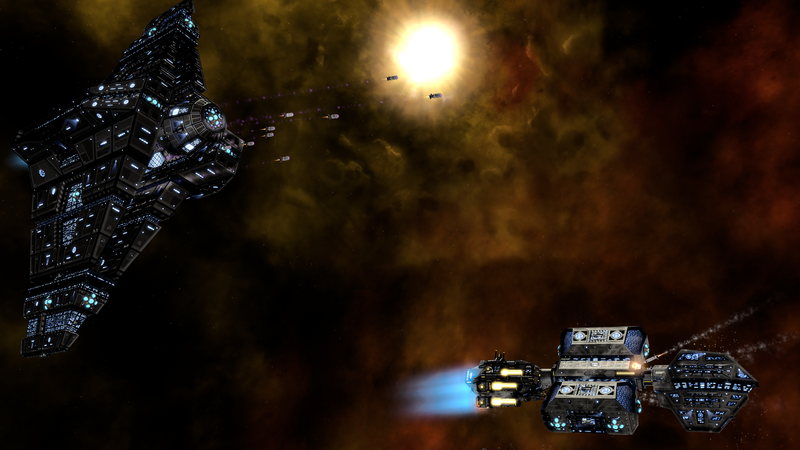 Although the ship parts for Drath and Korx are going to be awesome, I'm disappointed we won't be able to play them as major civs in sandbox... I hope you will reconsider. Also excited about the new campaign! Unlike Archronous, I'm not disappointed with anything at all. I was pleasantly surprised to see the new DLC, and i loved everything about it. In fact, it came out on my birthday, so thank you for the gift! Can't wait to see more exciting features with future expansions and DLC's. Cheers! 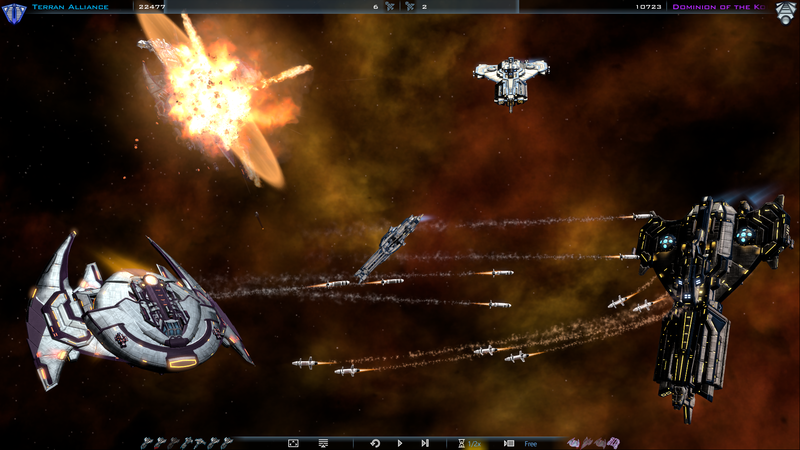 When you purchase from the Stardock store you get Steam keys.